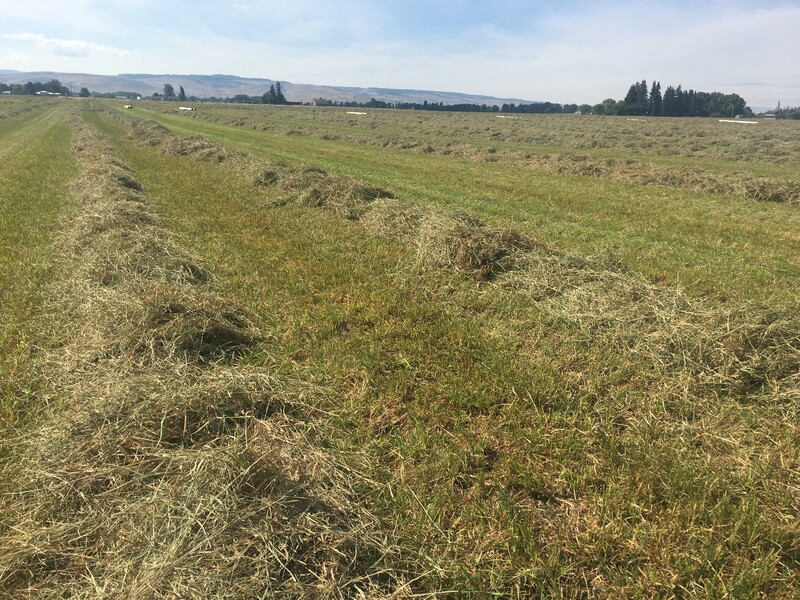 Growers in Washington State were able to make good progress on 4th cutting last week, and only a few have fields left to cut. Quality looks good for what has been baled and what is in windrows, and weather has been clear for this cutting.  Yields are average for this cutting and region. 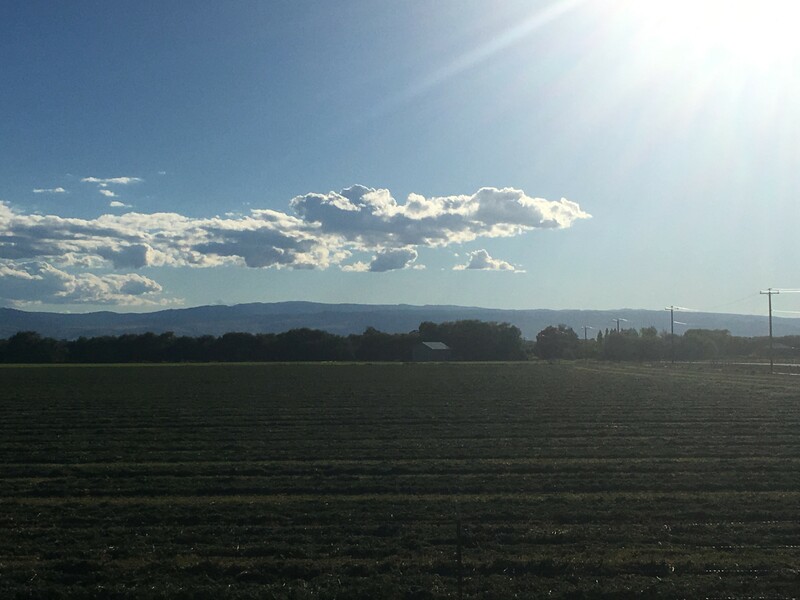 In Oregon, Christmas Valley growers are wrapping up 3rd cutting while fields in Klamath Falls are being cut for 4th. 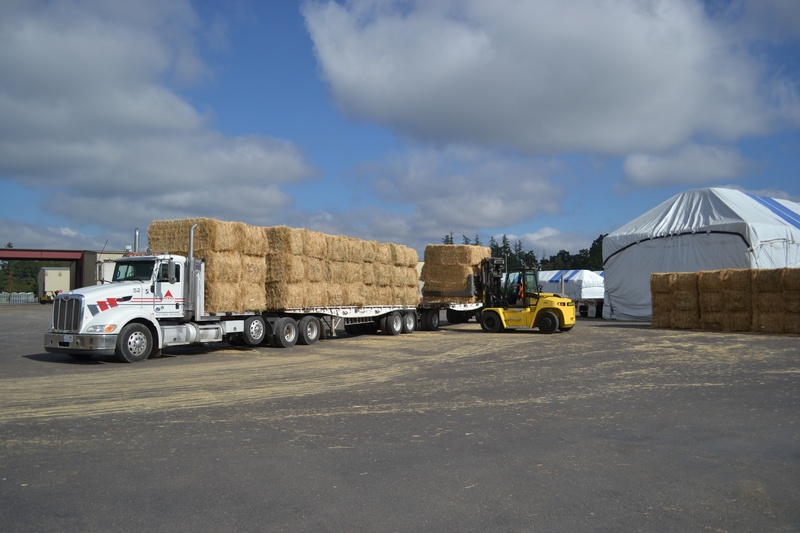 Nice hay is going up from this area, which will likely go to the domestic dairy market. 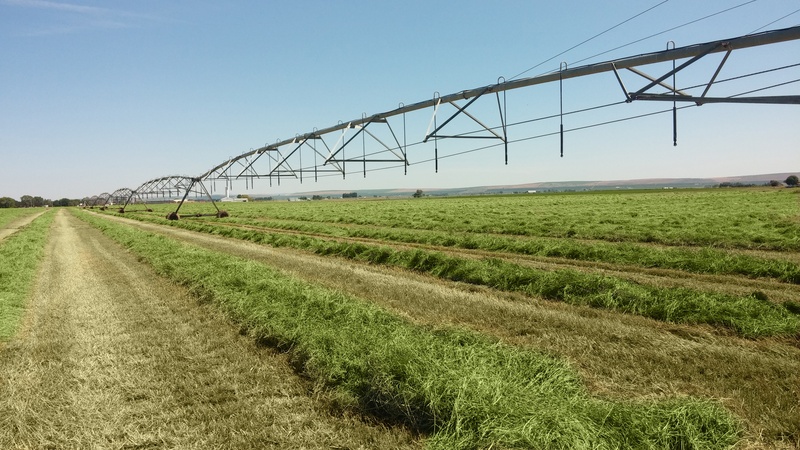 Third cutting has wrapped up in Washington State, and water is expected to turn off in the next 7-10 days in some areas to start 4th cutting. 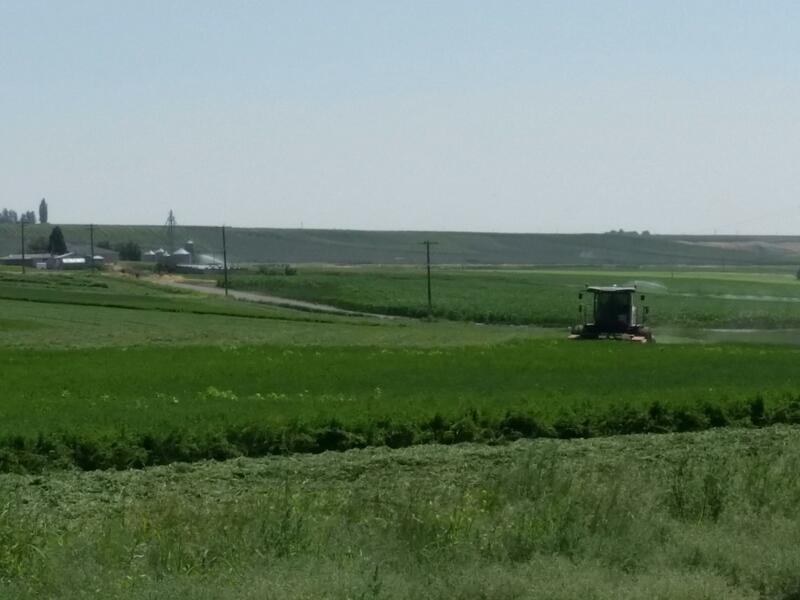 Growers in Klamath Falls, Oregon are expecting to be done with 3rd cutting in the next week, as Christmas Valley just begins around that time. Haze caused by wildfires has improved and curing conditions are back to normal for this time of year. 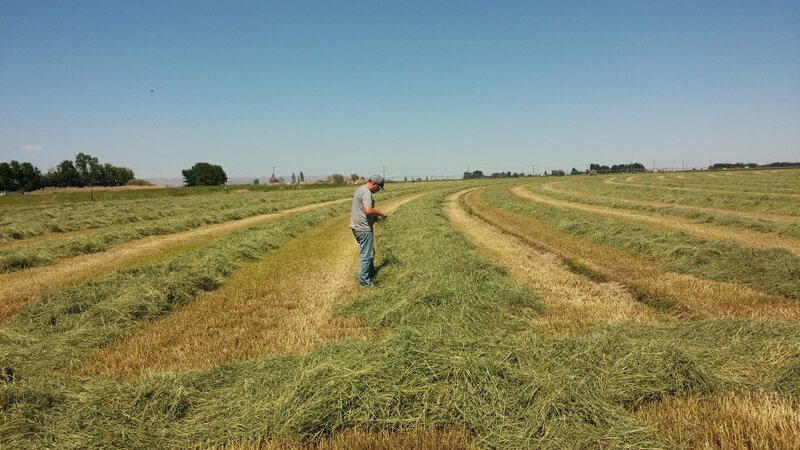 Growers in Washington State have been taking advantage of good weather to finish up 2nd cutting. A few growers have yet to cut, but everyone is expected to be wrapped up by the end of the week in all areas of Washington. 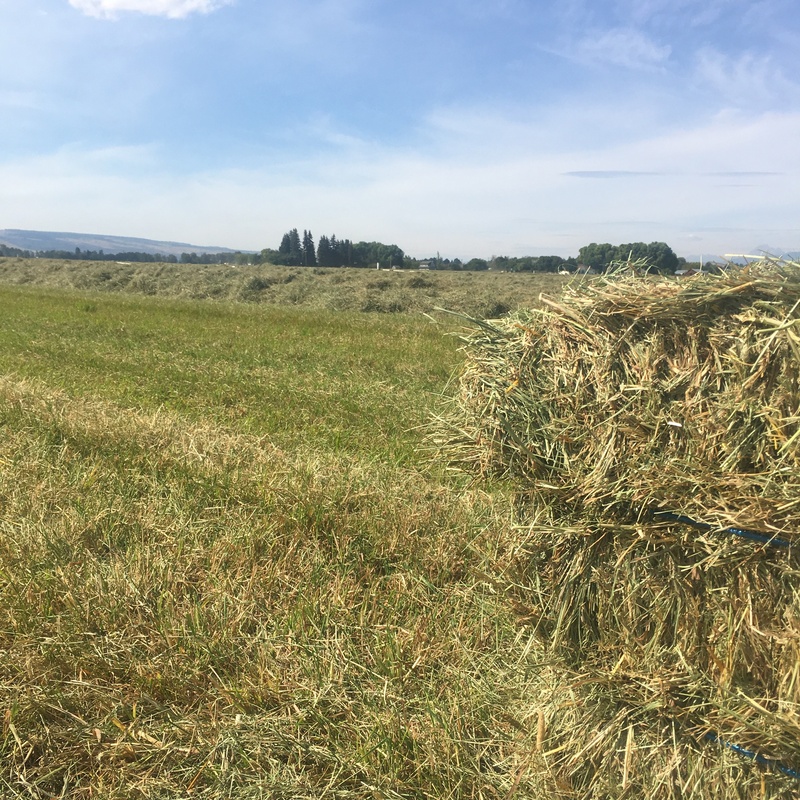 Some areas in the south Columbia Basin are expected to begin 3rd cutting in as little as three weeks. 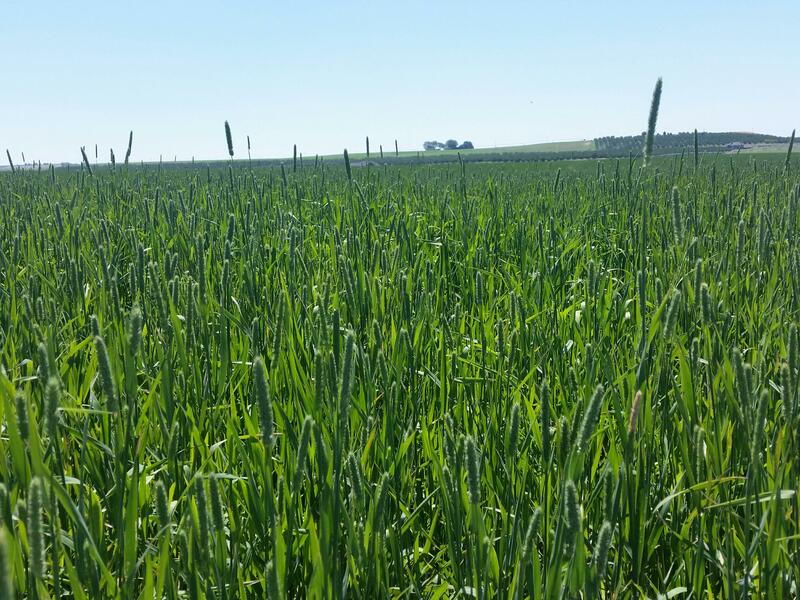 Second cutting is moving along in Oregon, and conditions have been favorable so far to produce good color. 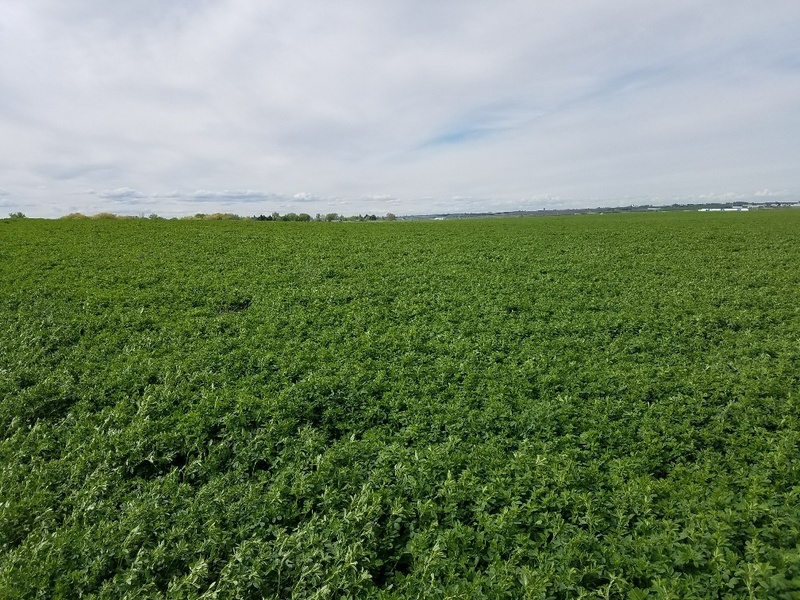 Monsoon season is bringing intermittent rain to many areas of the Pacific Southwest, and growers in New Mexico are working around weather to finish up second cutting. They are expecting to finish around the middle of next week and quality will be assessed. 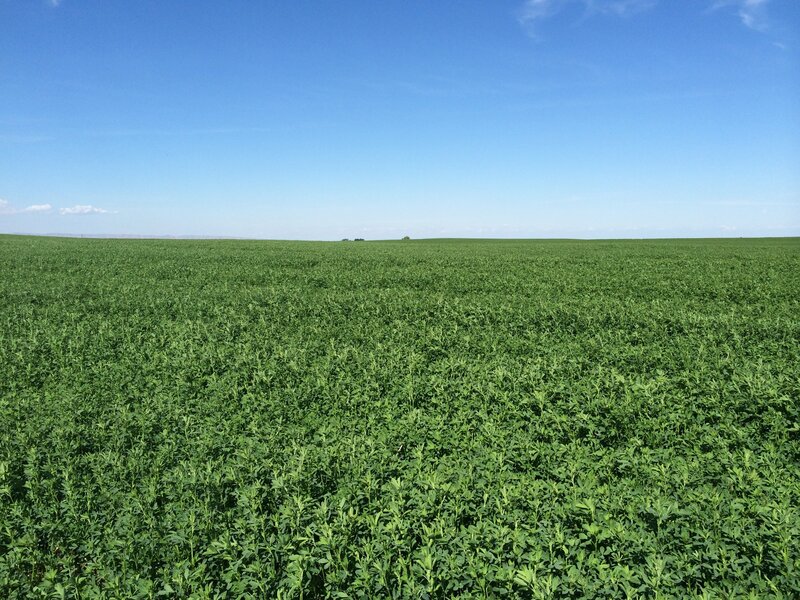 In Arizona, 5th cutting has resumed after some delays due to monsoons over the last week. Nearly all of what has been cut so far is baled.